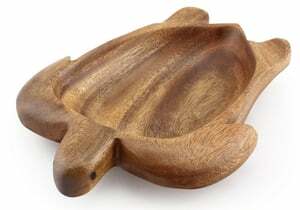 Acacia Wood Honu Tray 1.5" x 7.5" x 10"
Love sea turtles? 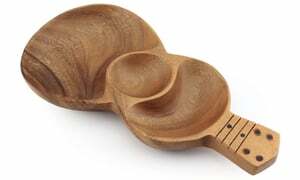 Our artisans do too. 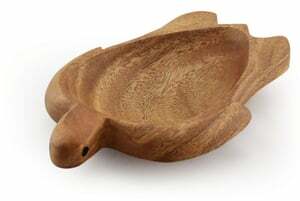 Delight your guests with our specially carved Turtle Tray. 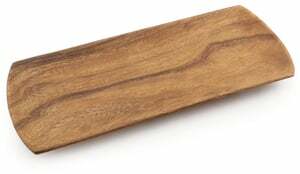 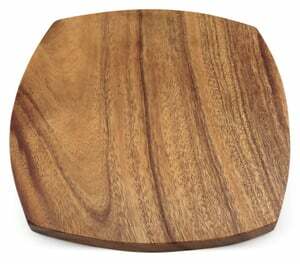 Dimensions: 1.5" x 7.5" x 10"
Tapered Chop Board 12" x 12" x 1"
Acacia Wood 2 Container Ukelele Tray 1.5" x 12"
Acacia Wood Rectangular Tray 0.75" x 5" x 12"
Acacia Wood Honu Tray 1.5" x 6" x 8"
Shopping on Islandwoods.com is safe.